Today Team Rebug has released 6 new updates for all of their CFW builds, D-REX, REX and Lite. 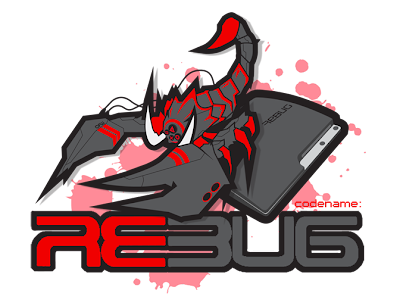 Check out the team rebug website for full changelogs, details and all of their download links. We have respected their wishes to not hotlink their files and the link below will redirect you to their site.